Direct from the Digital 6 breakbeat archives! 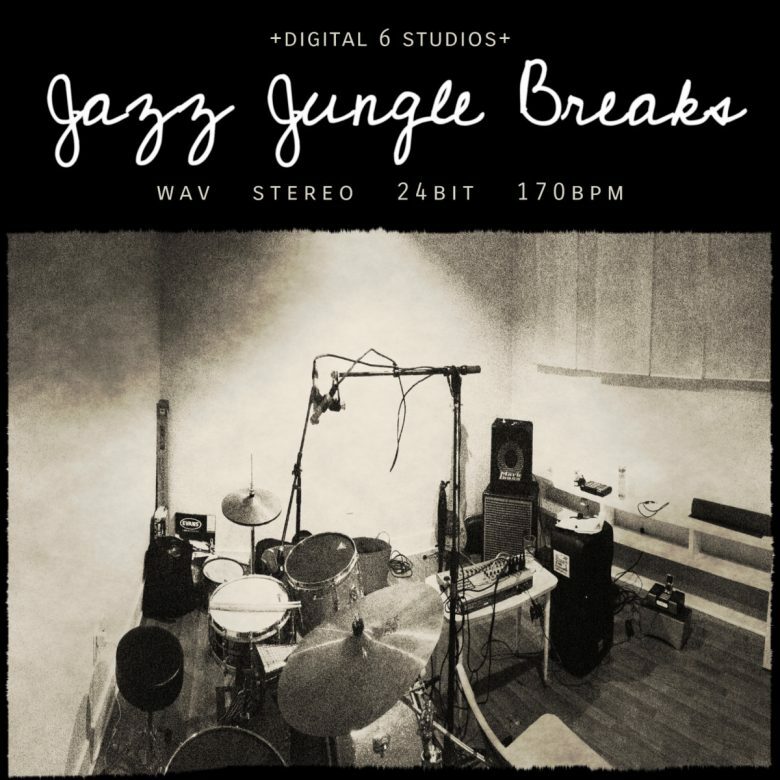 100 jazz drum breaks reprogrammed and remastered in Cubase for you to do as you wish. Slap em in your track or rearrange them however you want but, whatever you do MAKE IT FUNKY! Buy it here on Bandcamp.